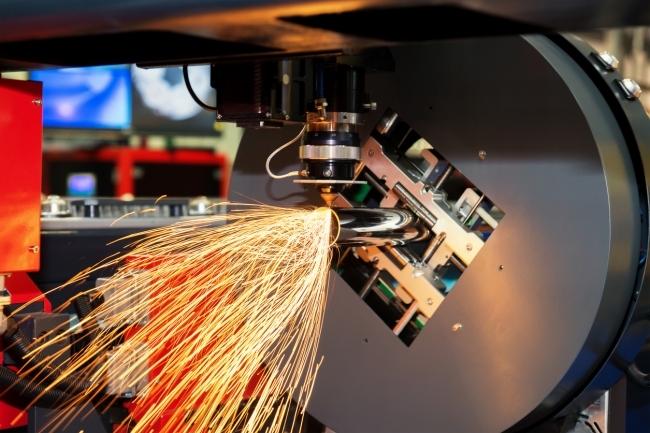 Subcon, the defining event in the manufacturing supply chain calendar, has unveiled figures showing more than a third of UK manufacturing and engineering companies have put innovation programmes on hold in the past year amidst excessive costs and a lack of collaboration to spread the risk. The research also shows that whilst excessive cost is by far the biggest reason to stop innovation programmes, change in management and a lack of skills available are also substantial threats. Subcon’s event director, Gordon Kirk said: “These figures tell a story of UK manufacturing companies taking a cautious and pragmatic approach to innovation. This is entirely understandable and has delivered great results throughout the industrial sector. But there is an unmistakable air of missed opportunities.